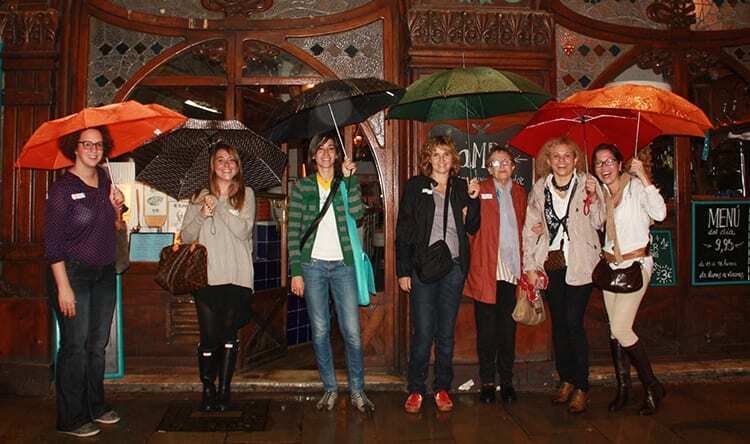 The world renowned Rambla is famous as a strolling ground for locals and tourists alike; a wonderful catwalk loved by so many different characters. 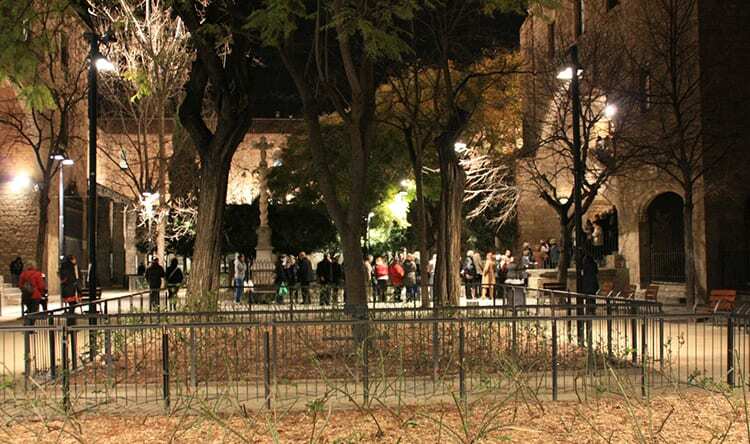 But have you ever thought of the Rambla as an open theater? 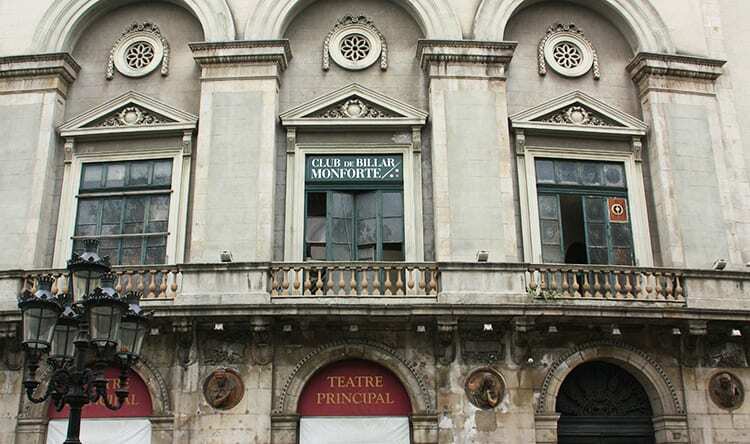 And what do you know about the theaters on this boulevard? 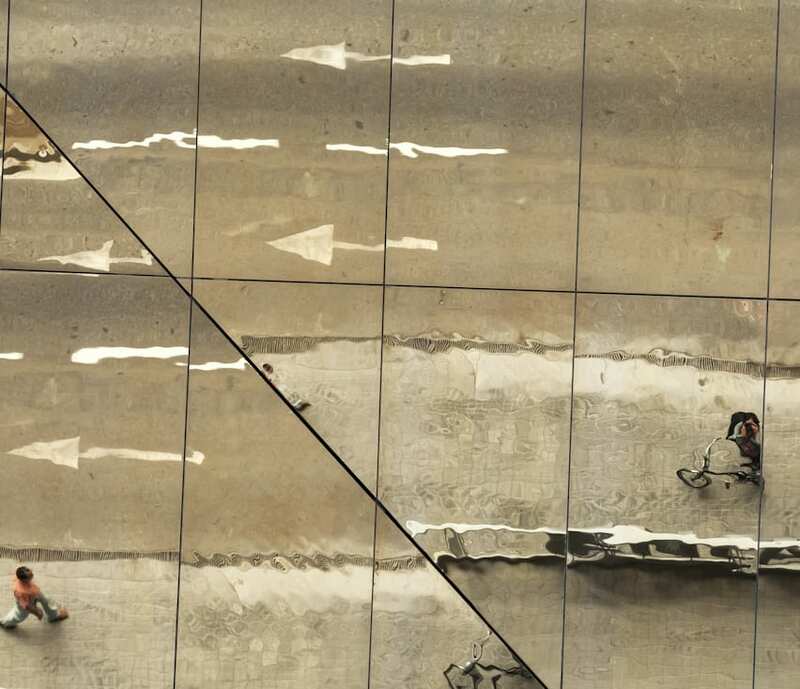 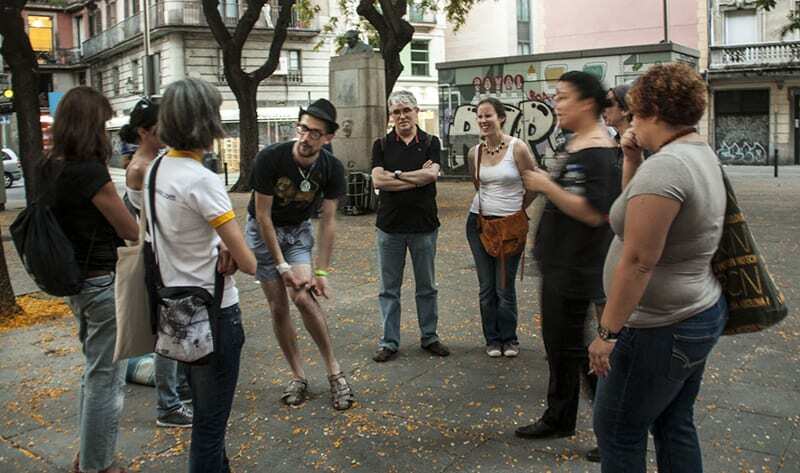 This route traces the transformations of the Rambla; we’ll give you a unique tour of this special street and help you trace history though the facades of the buildings. 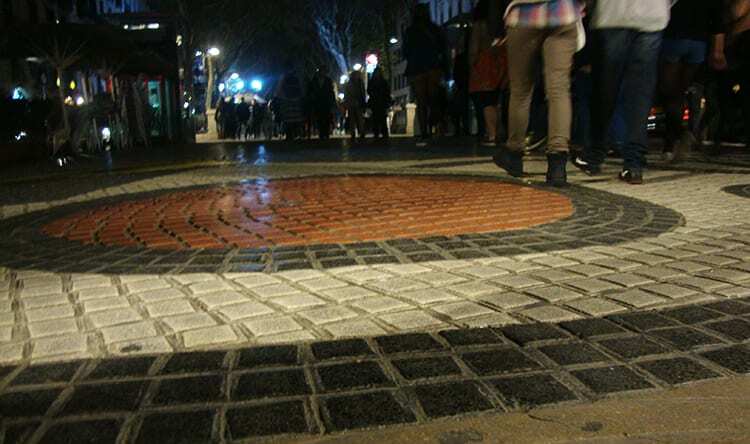 You’ll discover it’s origins and hear stories that have transformed its landscape. 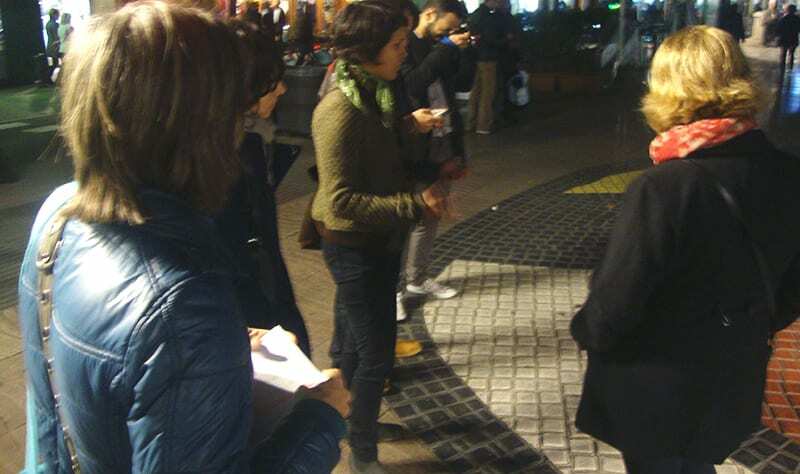 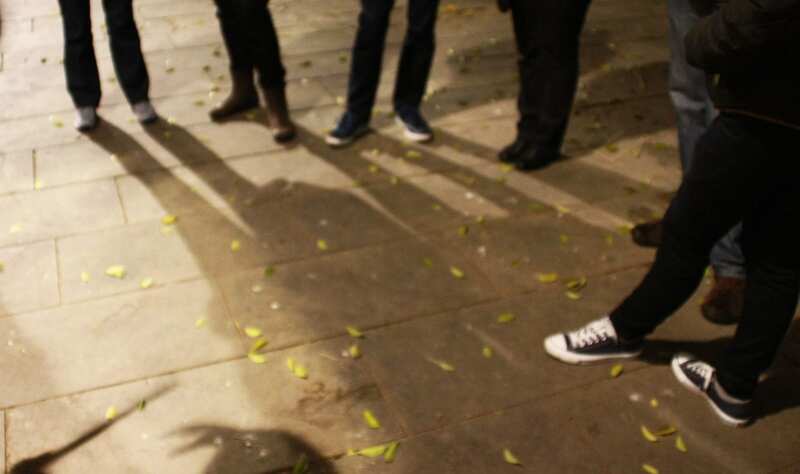 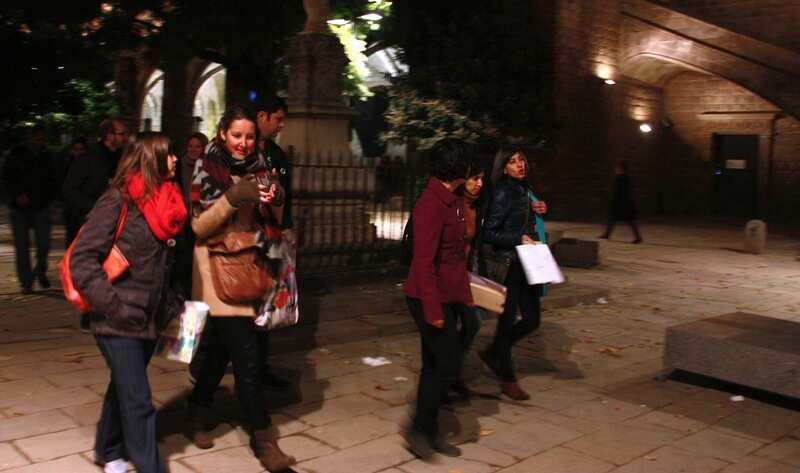 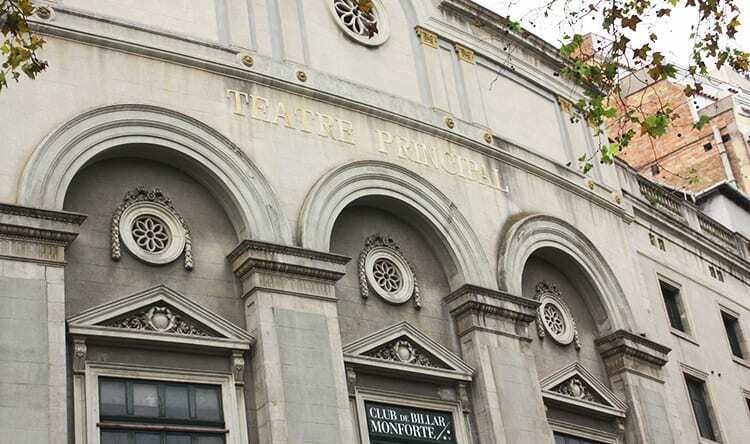 This tour covers a specific section of the Rambla: from Boqueria Market to Barcelona’s Teatre Principal (Main Theatre). 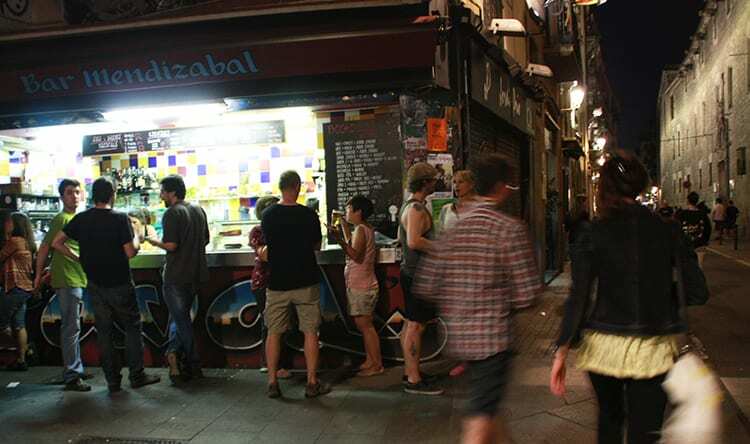 The transit to the lower area of the Rambla also includes a brief stroll through the streets of the Raval. 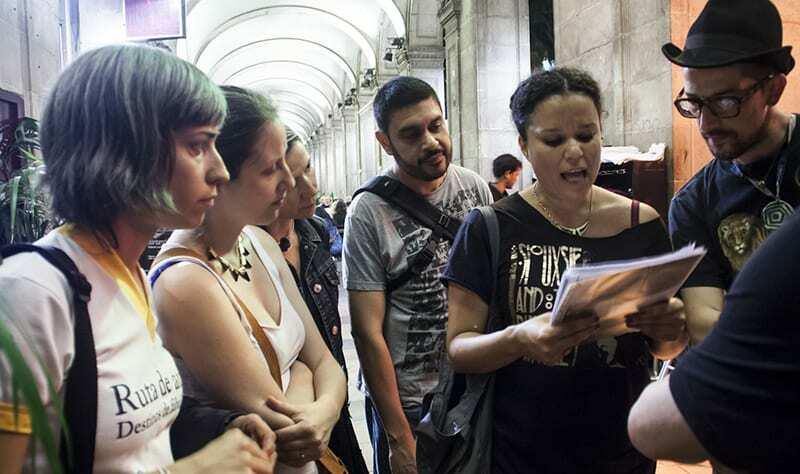 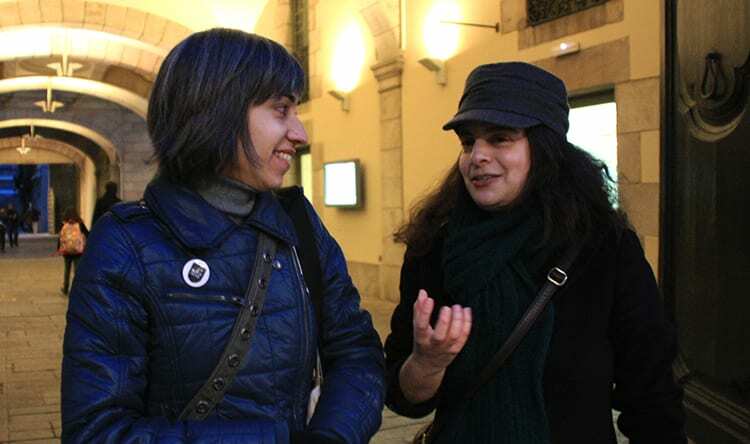 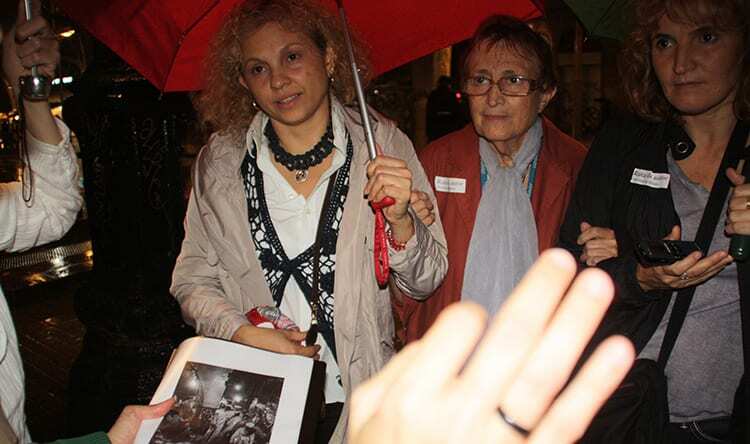 We’ll walk in the footsteps of two famous writers, Jean Genet and Sergio Pitol.